Remote Access Interface has GFCI outlet and circuit breaker. 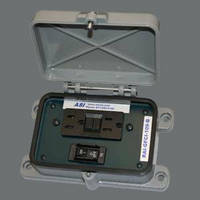 Enclosed in robust aluminum housing, Model RAI-GFCI-109-B has UL approved 15 amp rated outlet and circuit breakers. 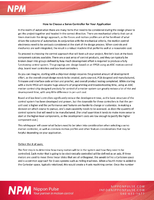 Housing has hinged dust cover that provides protection in industrial environments. With the dust cover closed and latched, through connector interface has IP65 rating that provides watertight seal. 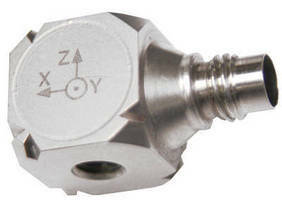 Triaxial Accelerometer features low-mass design. 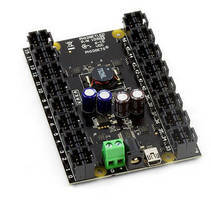 LED Controller supports LEDs from IR to UV. 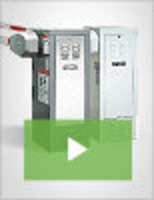 Battery Monitoring/Protection System addresses Li-Ion technology. 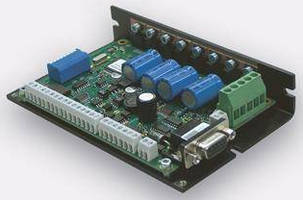 Intelligent Servo Drive facilitates setup via software and TML. Interface Block connects transducers to Profibus network. 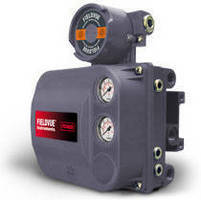 Valve Positioners are offered in electro-pneumatic versions. 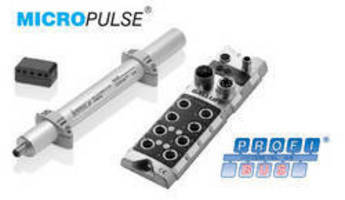 POL Voltage Regulators offer PMBus eead/write capability.